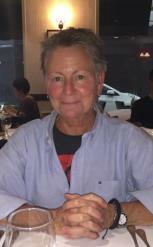 This specialized trial manual makes manageable the challenge of criminal defense practice. 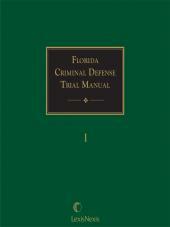 This specialized trial manual makes manageable the challenge of criminal defense practice. 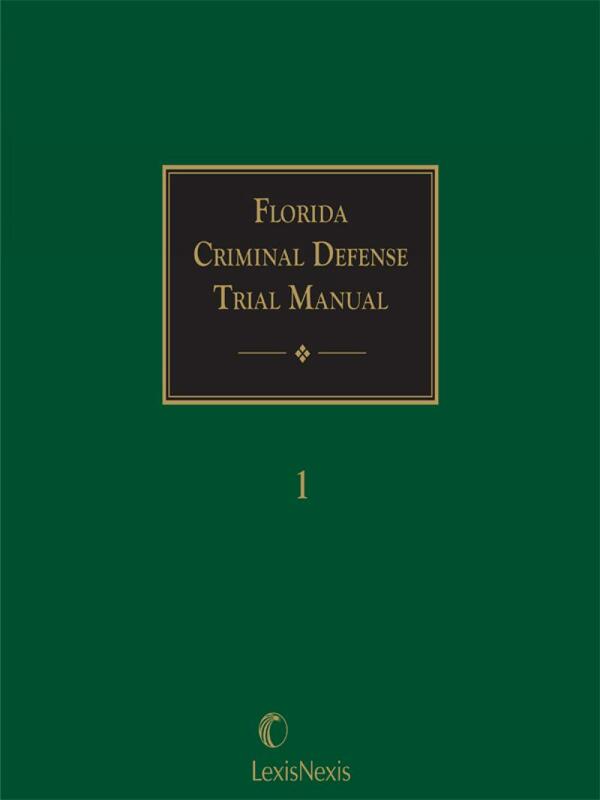 The authoritative source for the most commonly prosecuted felonies in Florida, the Florida Criminal Defense Trial Manual contains thorough yet concise coverage of felony proceedings under Florida and federal law. 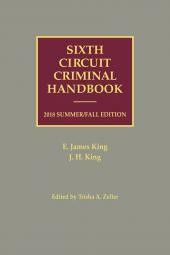 It gives detailed analysis of topics such as arrest, search and seizure, Miranda warnings, line-up procedures, inchoate crimes, check offenses, sexual battery, and drug offenses. 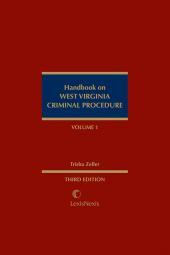 Also includes recent case law changes and analysis of the essential elements of each offense.